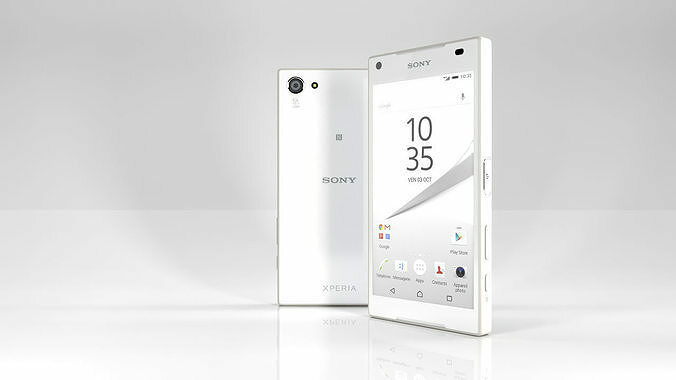 The Sony Xperia Z5 Compact is a professionnel 3D model ready to use in any 3d software. It replicate the real Sony's smartphone very accurately. The model is fully made with quadrangles, and contains 8929 polygones and 9536 vertices. The model is for commercial and non-commercial use.